European bovine leather, semi aniline dyed. Exotic embossing. 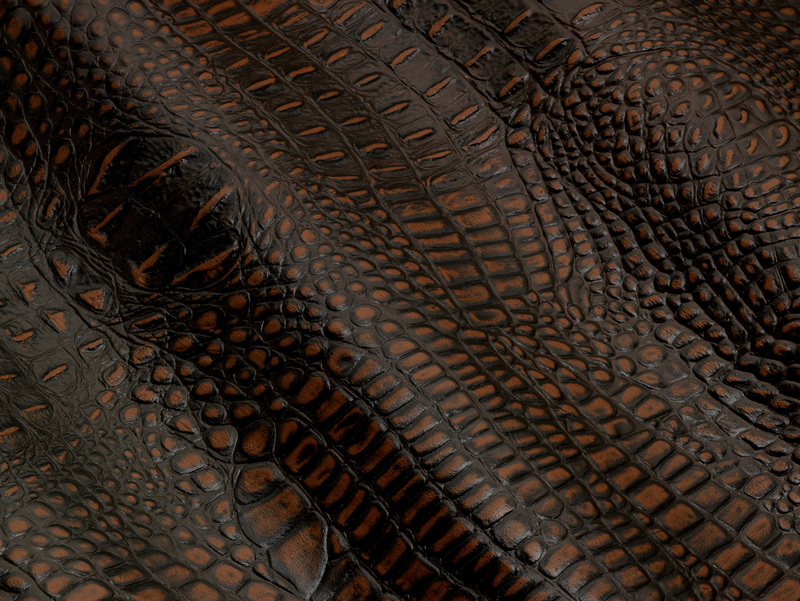 The dyeing process is done by hand, so the color variations on the surface are the distinctive feature of this hide.